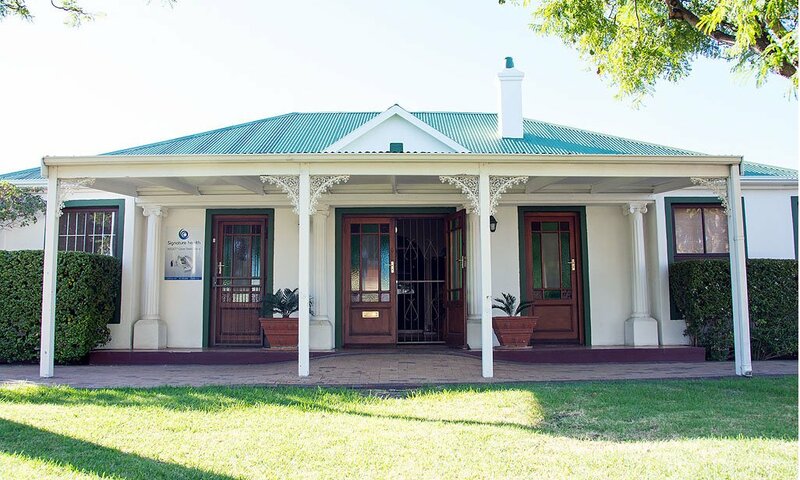 To provide quality dental treatment, using only the best materials and technology, while building a trustworthy, long-term relationship with our patients. Fill out our Mini-Consultation form. 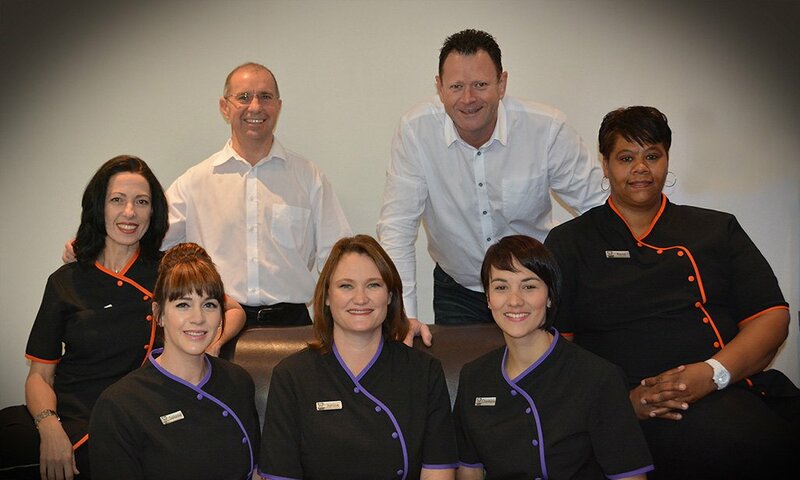 I really would like to thank Helderberg Dentists for all their kindness and professionalism. My husband is a baby when it comes to the dentist and he has been raving about this place and how relaxed they made him feel. I myself am a very bad gagger and just had the best cleaning of my life. Very relaxing. 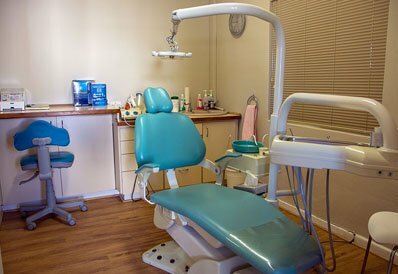 My recent dental cleaning was a positive experience that was performed in a professional and competent manner. Everyone was friendly and helpful. 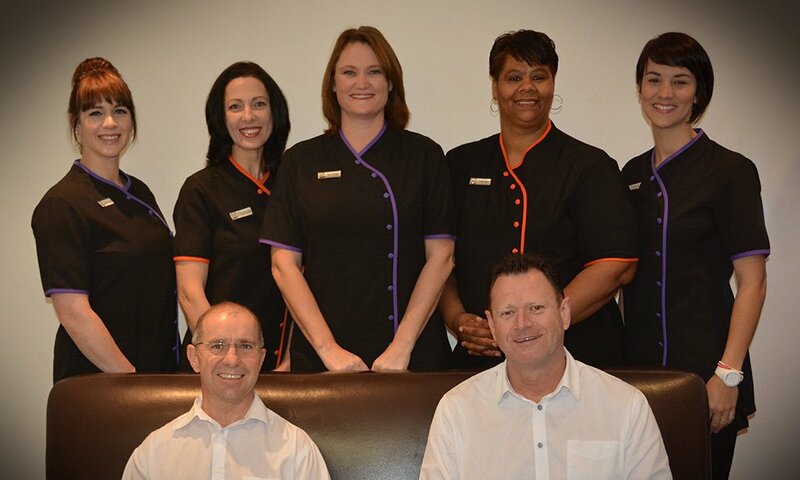 I am happy with my past visits to Helderberg Dentists and I can't really find any fault with the service or people. While I have been blessed to have good dentists, this is the first time I have been inspired to express my appreciation beyond the visit. 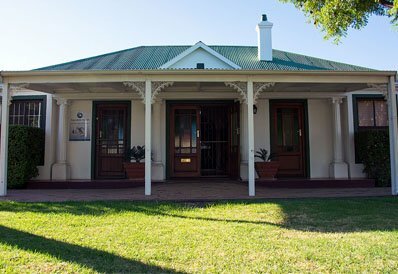 Helderberg Dentists knowledge, experience, recommendations and exceptional work have consistently exceeded my expectations. I very much appreciate their ability to assess and provide a clear understanding of the options available along with recommendations and rationale. And then the quality of work, second to none! Thank you!